The whacky adventures of Ned Bigby and his best pals Moze and Cookie at James K. Polk Middle School, as "every-kid" Ned shatters the fourth wall to share tips and tricks on navigating middle school or junior high hurdles. 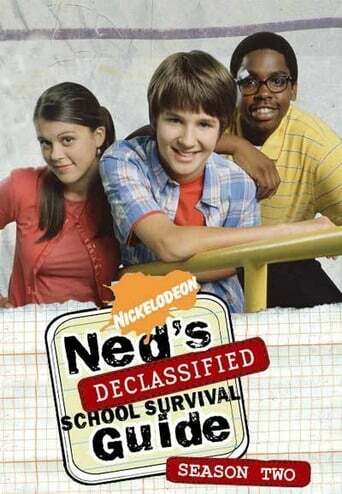 Ned's not super cool, and he has no superpowers. He is, however, witty, well-groomed, upbeat and self-aware. 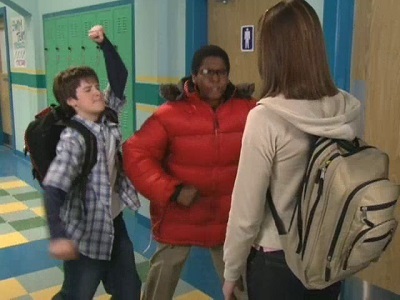 Moreover, with more than a little help from his two best friends, he's equipped to conquer middle school minefields. From crushing bullies to crushes, from off- the-wall, mean and cool teachers to pop quizzes, elections and detentions, Ned knows that nothing, including the seventh grade, is as bad as it seems, and friendship matters most. 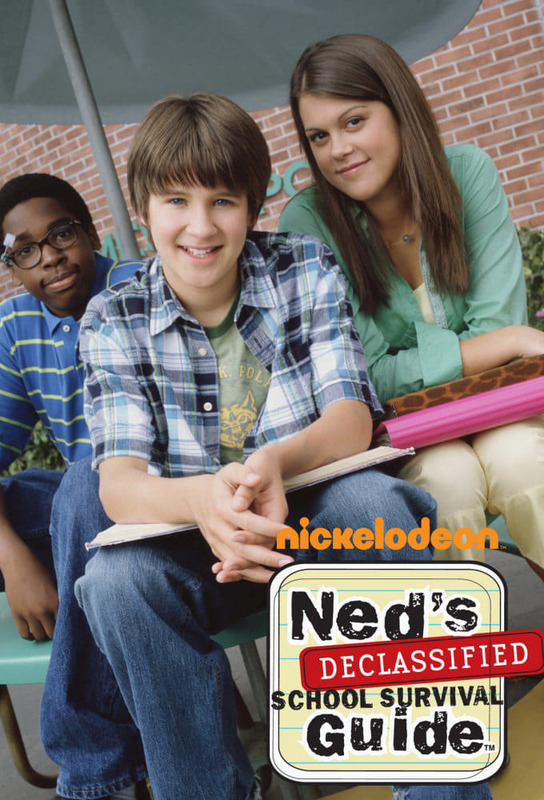 TV series created in 2004 and concluded in 2007 by Scott Fellows. The show consists of 3 seasons and 56 episodes.